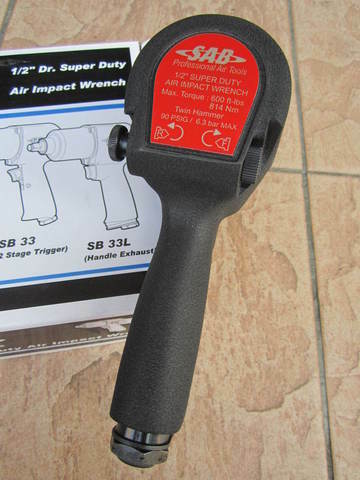 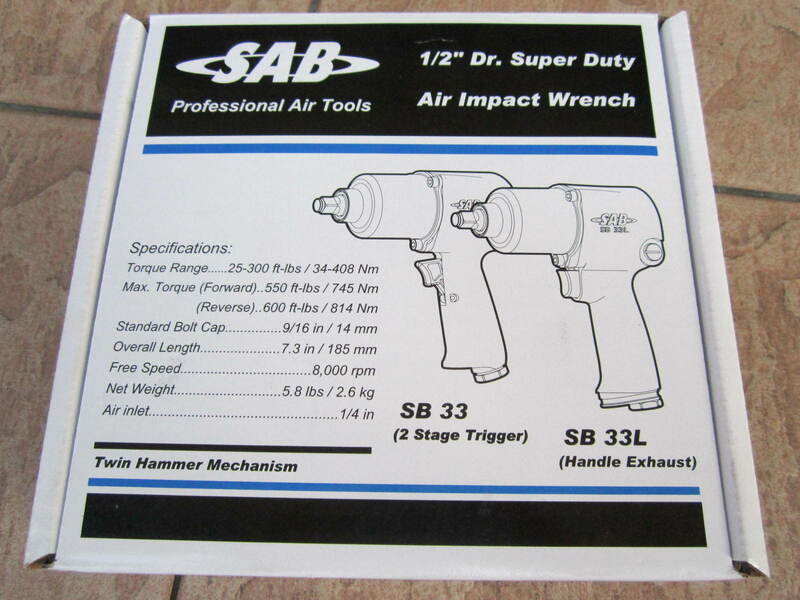 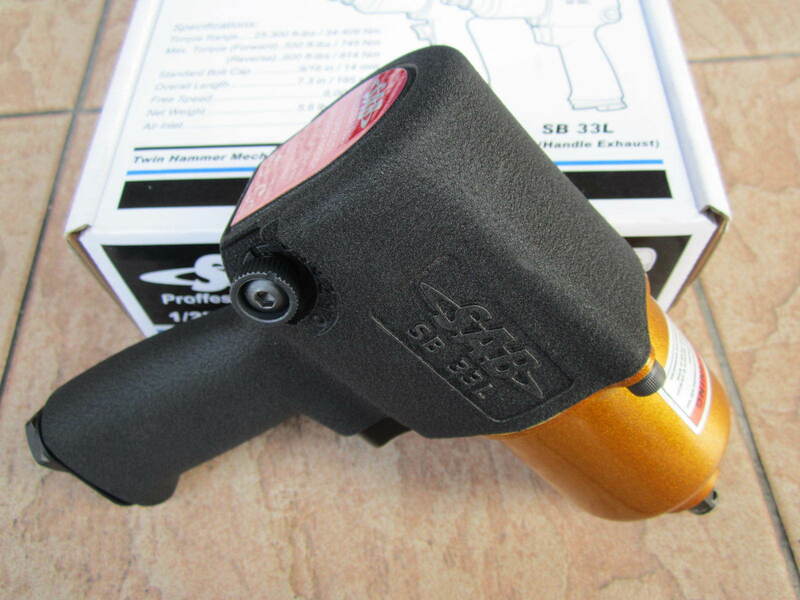 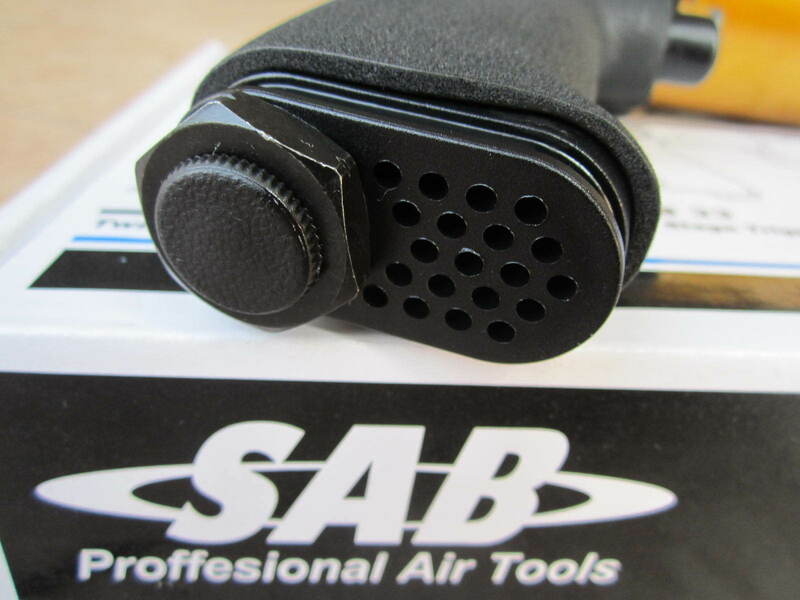 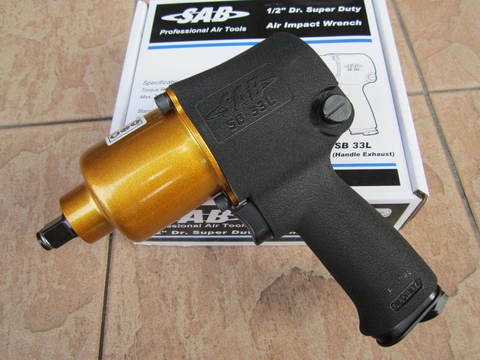 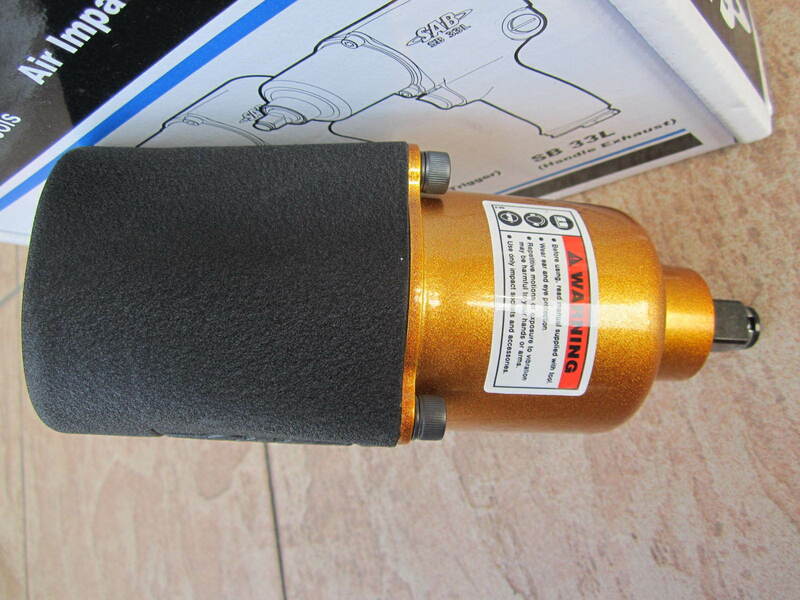 SAB 1/2" Dr. Super Duty Air Impact Wrench..
SAB industrial grade super duty impact wrenches. 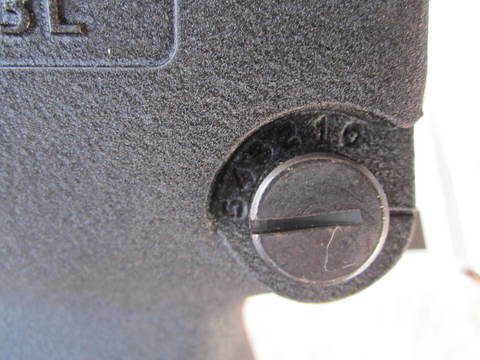 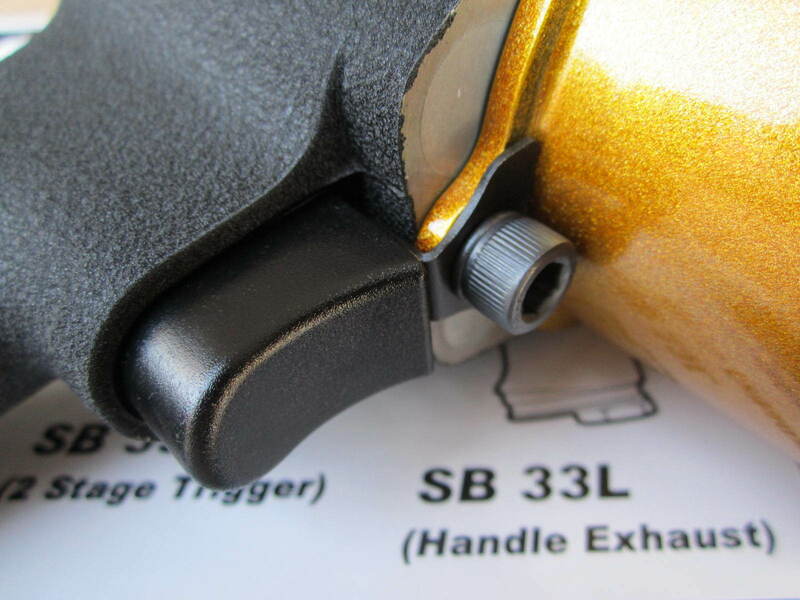 Pistol grip ergonomic handle with high torque and RPM ratings. 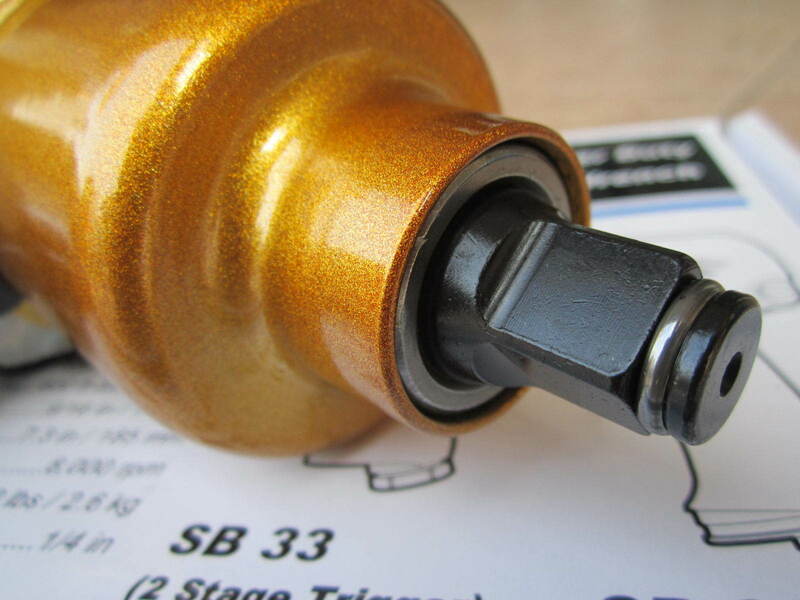 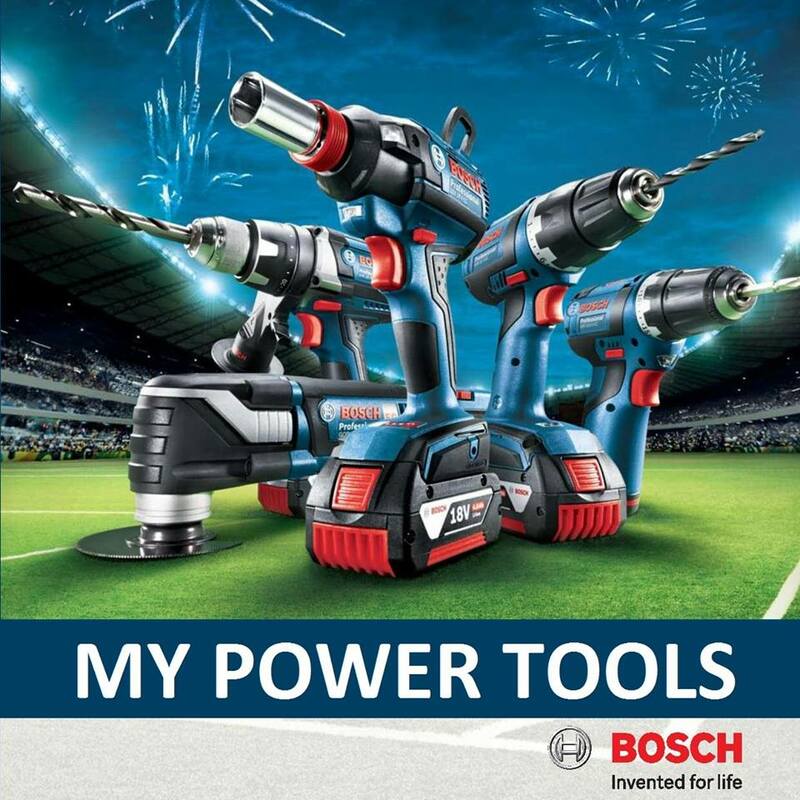 PRICE RM420.00..(SB the professional garage tools)..